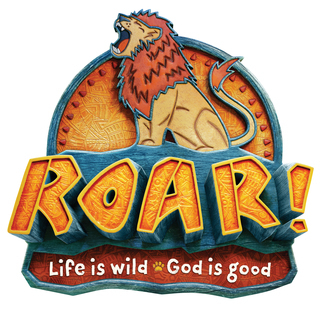 Aldersgate UMC is looking for help with the Evening Vacation Bible School (VBS) this summer. The dates/times are Monday, June 17 to Thursday, June 20 from 6pm - 8pm. These volunteer opportunities are all wonderful ways for you to help make this VBS a great experience for the children, so please sign up for all 4 days if possible. No prior VBS experience is necessary. Teenagers welcome. Childcare available for all volunteers.